Edinburgh Airport is predicting tomorrow, Tuesday 23rd December, as the day it will hit the 10 million passenger mark – the first time a Scottish airport has achieved this major milestone. Airport experts have been analysing the figures closely and expect the 10 millionth passenger to travel through the terminal during the course of tomorrow afternoon. After seeing record-breaking passenger numbers last year, the airport has continued to see more people than ever before travel through its terminal, thanks to a number of short and long haul destinations launching in 2014, including the city’s first Middle Eastern service to Doha with Qatar Airways. Like 2013, July and August both recorded over a million passengers with July being the busiest month the airport has ever seen with over 1.1 million people travelling. 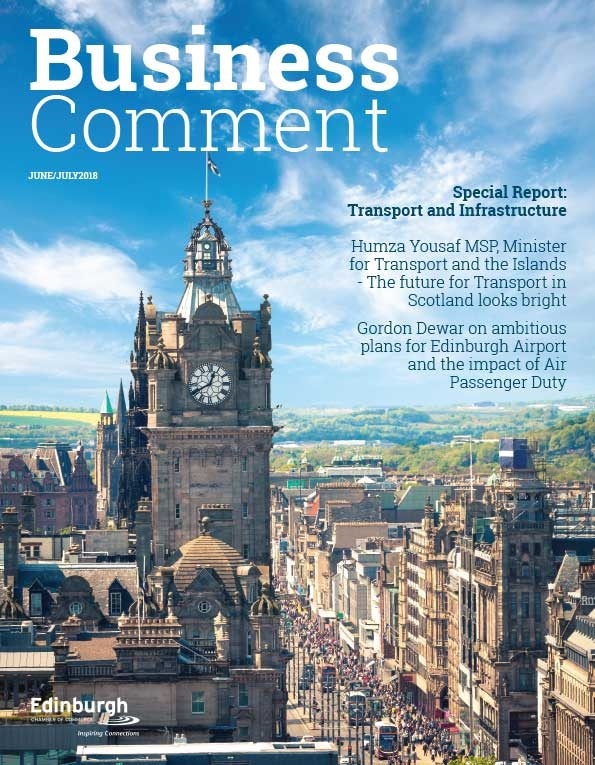 Gordon Dewar, Chief Executive of Edinburgh Airport, said: “After a record-breaking 2013, we set our sights on hitting the 10 million mark this year. Our passenger numbers have been growing and growing and this year’s successes in securing fantastic new routes to a range of short and long haul destinations has helped drive the increase. “We’ve been lucky to play our part in delivering a phenomenal year for Scotland, one which we’ve been on the global stage. Events like The Ryder Cup and Edinburgh Festivals attracted huge numbers of visitors to Scotland. “This achievement wouldn’t have been possible without the exceptional hard work from our city partners. The help and support they have given us this year has been outstanding. A huge thank you is also due to the thousands of people who work at the airport, from terminal operations and Security Officers to cleaners and airline crew. They have truly worked their socks off this year and we’re planning to officially mark this milestone with a party in January. Minister for Transport and Islands Derek Mackay said: “This is a fantastic milestone for Edinburgh Airport and for Scotland. 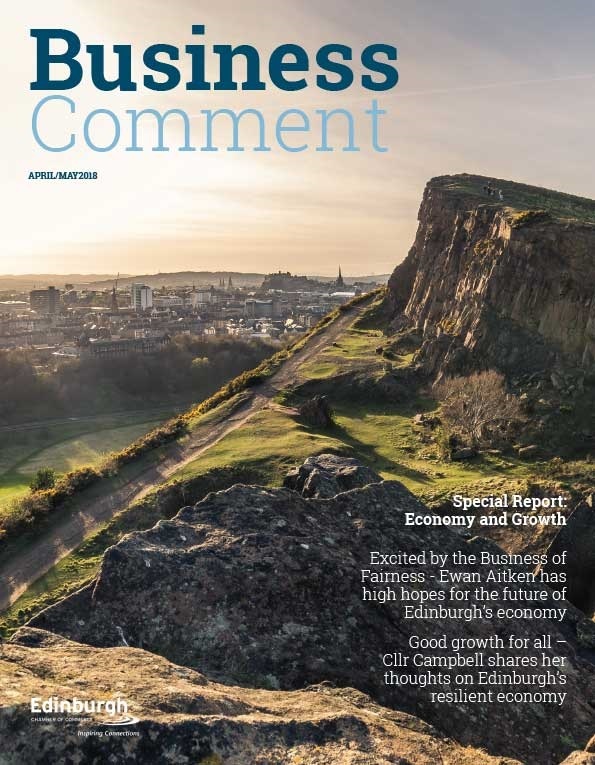 It rounds off an incredible year for Edinburgh which saw the airport play its role in 2014’s exciting programme of events, including the Commonwealth Games, The Ryder Cup and a second Year of Homecoming. 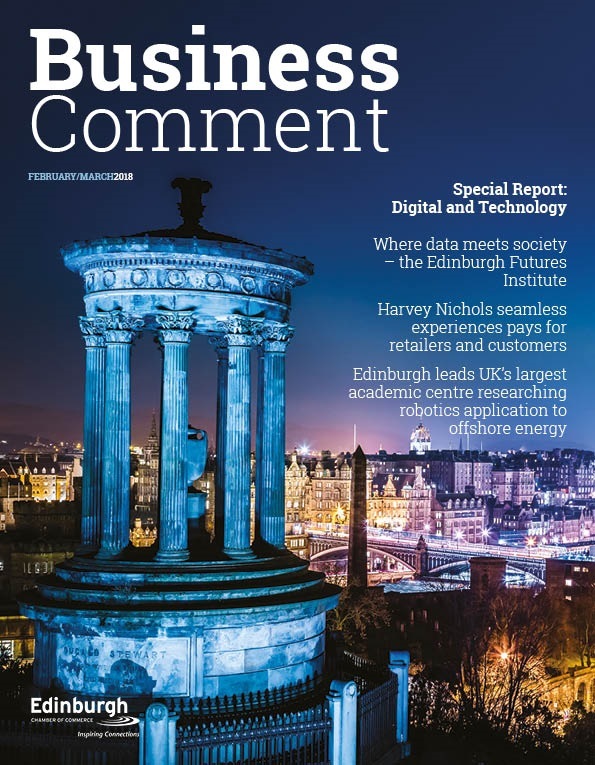 David Birrell Chief Executive Edinburgh Chamber of Commerce added: “Scotland has enjoyed one of our highest global profiles as a country in 2014 and we must try to harness as much of this energy as possible in 2015.